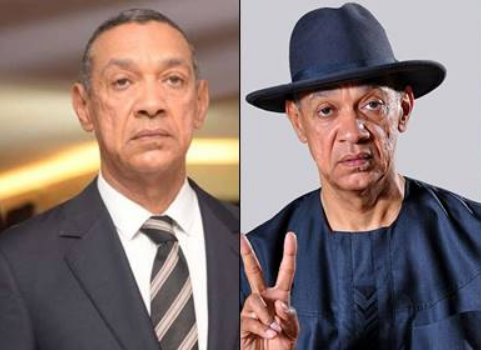 Senator Ben Murray Bruce representing Bayelsa east, has reportedly withdrawn from the race to represent his constituency in 2019, to allow someone else from the constituency to continue in 2019. Bruce made this announcement in a letter he wrote to the Peoples Democratic Party (PDP) on Monday. “I thank God and the good people of Brass, Bayelsa East Senatorial District who offered me the golden opportunity four years ago to represent them and the state in the Senate, Nigeria’s highest lawmaking chamber,” the letter read. “My voice has been very loud on the issues that matter to our people and our country at all time. My support to our party, my people and state government is unquestionable. I am humbled that the national leadership of my party supported by the State chapter in appreciation of my efforts offered to support my reelection to the senate to continue my service. Bruce expressed gratitude to all those who have contributed to his career as a lawmaker. He also thanked his constituents for giving him the opportunity to serve. “Once again, I thank the former President, Dr. Goodluck Ebelo Jonathan, the National Chairman, Prince Uche Secondus, my colleagues in the Senate and Governor of Bayelsa State, the Honourable Henry Seriake Dickson for their support and encouragement,” he said. “I thank specially the people of my constituency for their trust and confidence in me to serve and represent them in the Senate. By trusting me with this mandate, I have come to know them and our people even better, an experience I will never forget for the rest of my life.